We can manage any project size from concept to completion. Canvas Films is a full service Film & Video Production and Post Production Studio. Working with all platforms and formats, from 35mm film to Arri Alexa and RED 4K digital cinema as well as all flavors of HD video, our experienced and professional team can manage any project from concept to completion or work with you as a production partner. 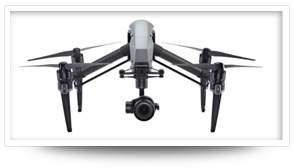 We can also be your source for experienced and knowledgeable crews and equipment needs. Call 954-767-8766 to book a video production crew today. 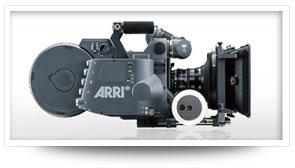 35mm • 16mm • Arri Film Packages • Panovision and all other needed equipment for your South Florida Film Production. 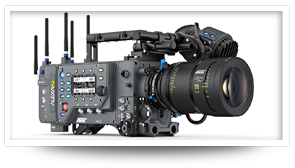 Arri Alexa • RED Epic • RED Scarlet • RED ONE MX • Blackmagic Cinema Camera • Canon C500 • Sony FS7 • Sony F55 and more for all your Fort Lauderdale video production projects. 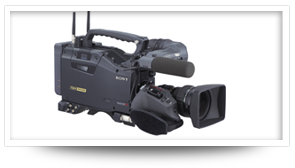 Sony F5 • Sony F55 • Sony FS7 • Canon C500 • Canon C300 • Canon C100 • Canon 5D • Panasonic Varicam and any other Miami High Definition video package you might be looking for.